Floyd arrived on The Farm as a staff physical therapist in the fall of 2009. Working primarily with the football program, Floyd continues to implement detailed and innovative physical therapy protocols, while taking a progressive approach to patient care. In addition, he currently serves as the clinic’s volunteer coordinator, providing oversight for volunteer experiences within the sports medicine clinic. 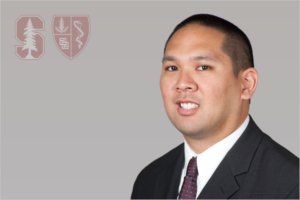 His clinical interests include the practical use of technology in patient care, and Floyd works tirelessly to provide his student-athletes with an organized, well-structured approach to rehabilitation.